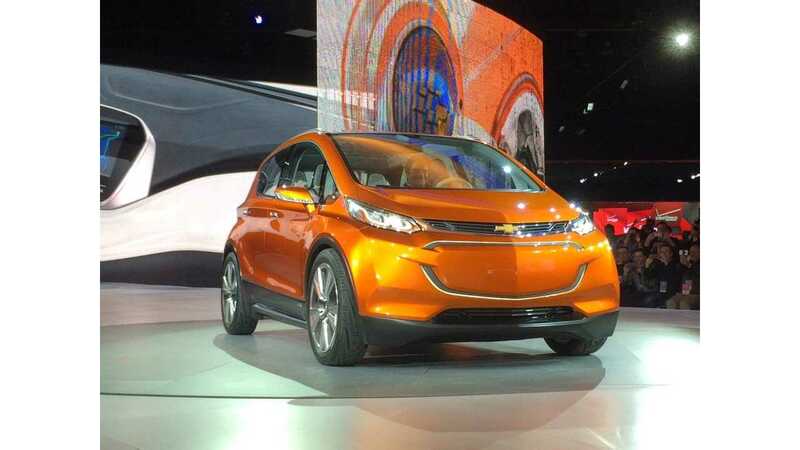 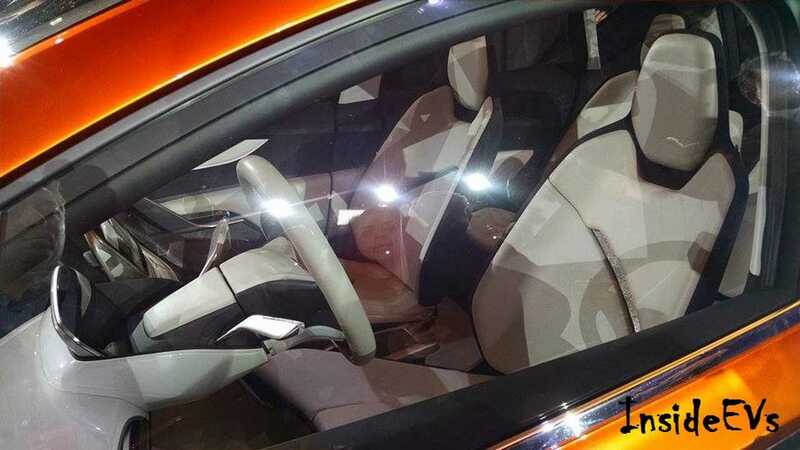 Just moments ago, General Motors pulled back the curtain covering the Chevrolet Bolt EV Concept. 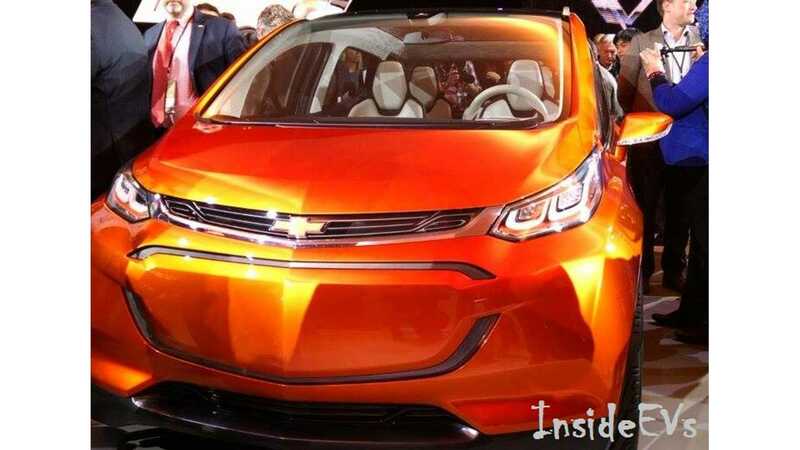 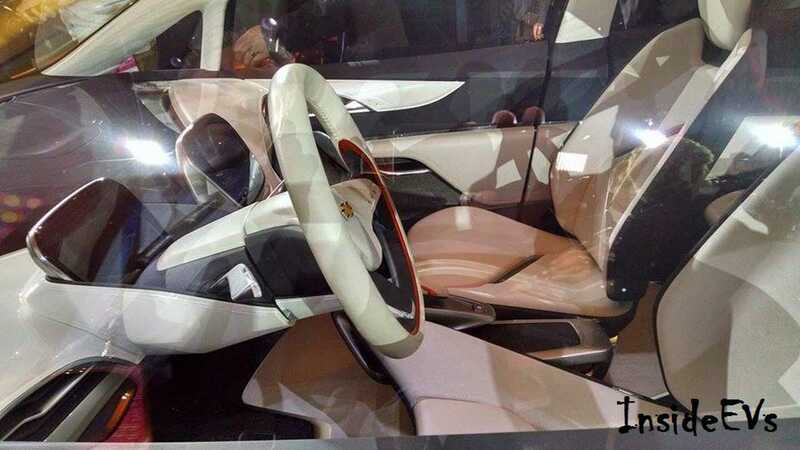 Here are the first images to surface of the 200-mile electric Chevrolet. 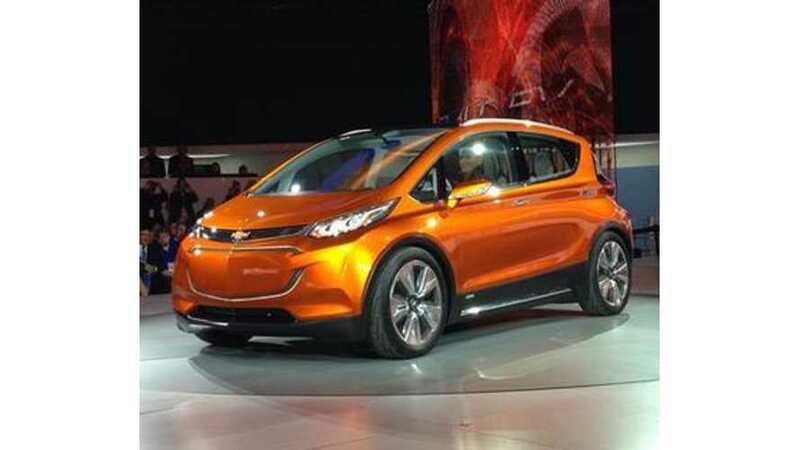 We'll have more live images of this electric Chevy shortly, so stay tuned.